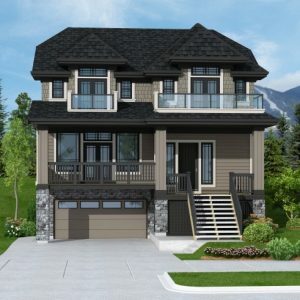 What better way to ring in the New Year than with a brand new mountain-side home on The Foothills at Burke Mountain? 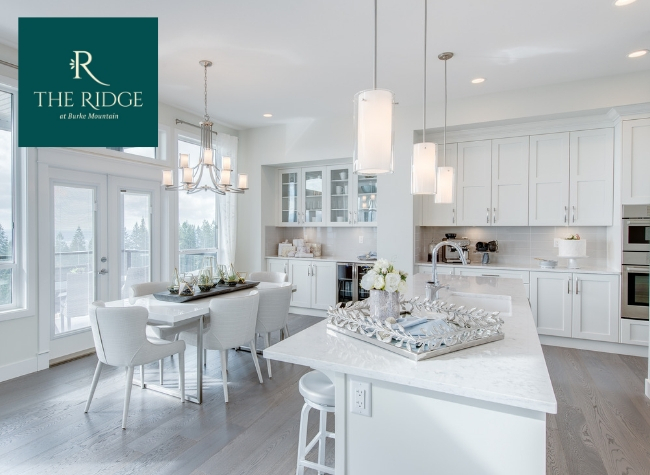 Foxridge Homes has homes you can move in to TODAY in their The Ridge at Burke Mountain neighbourhood. 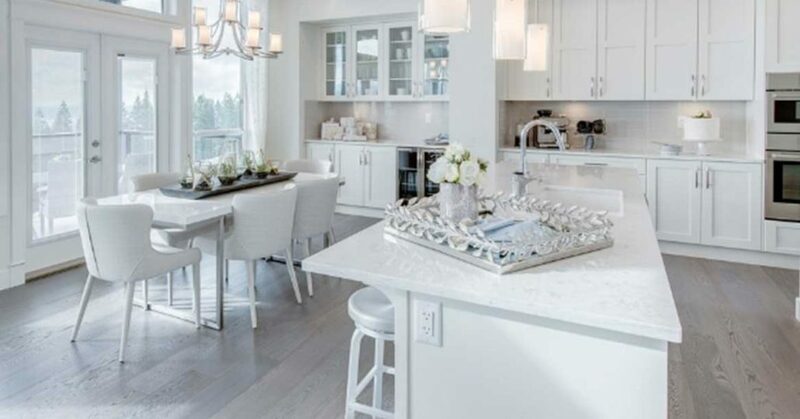 Visit Susan and Sherry in Foxridge Home’s The Ridge at Burke Mountain Show Home to learn more about these spectacular homes! 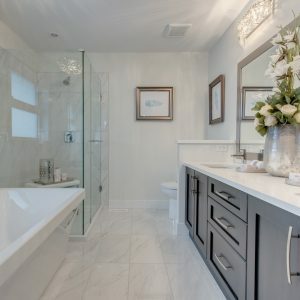 19th Annual Hyde Creek Salmon Festival New Aura 2 Show Home Grand Opening this Weekend!